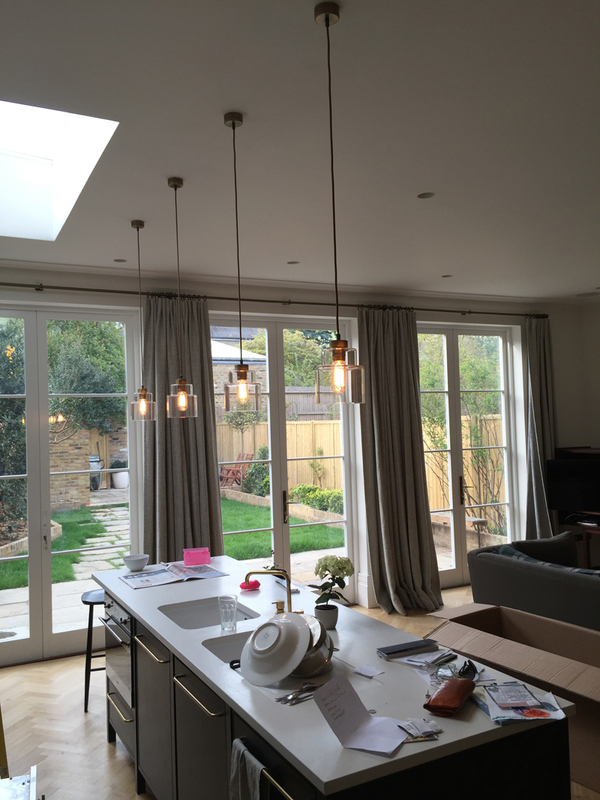 Do you need an electrical rewire or your house wiring checked in Banstead or Nork? Call Steel Electrical Services! How safe are your electrics? 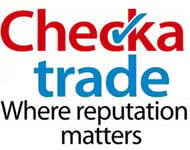 Have your electrics been tested in the last 10 years? 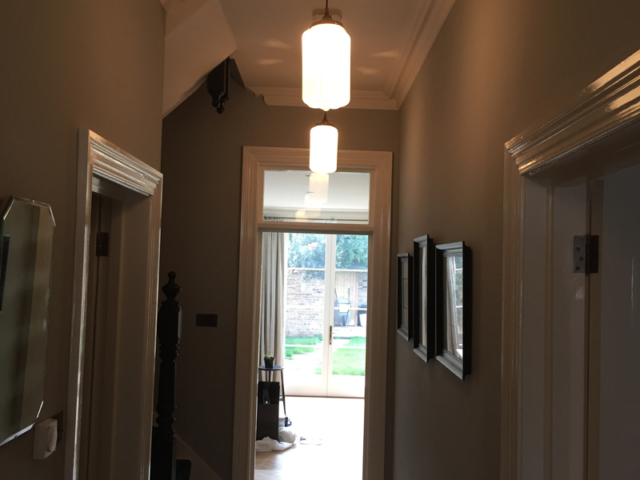 Do you need a rewire in Banstead or Nork? Steel Electrical Services is a small and professional team of NICEIC-approved electricians. 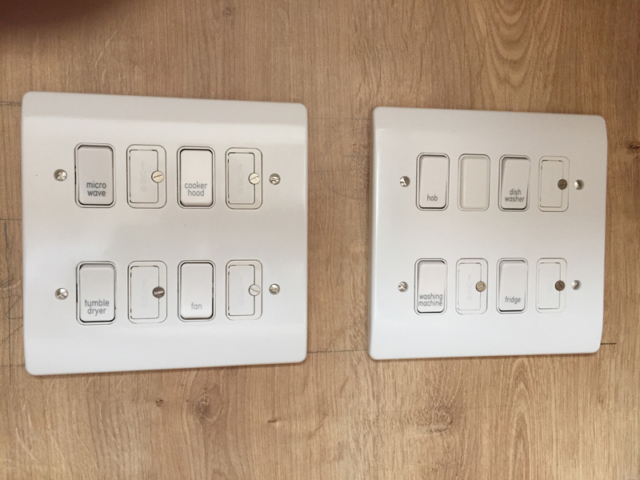 We can carry all types of domestic and commercial electrical work; from changing plugs, through to partial or full house rewires. 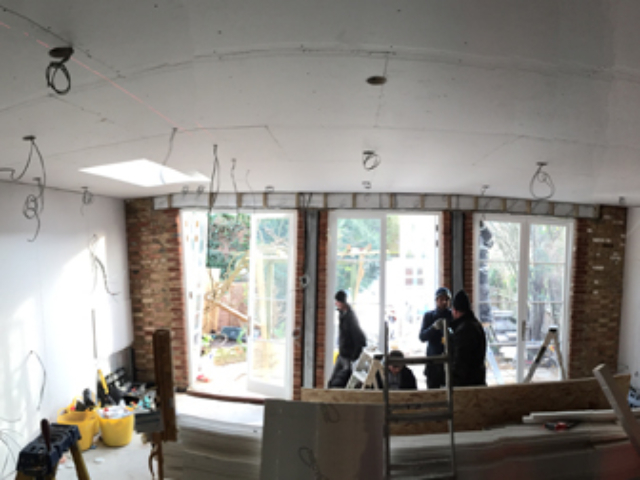 Our status with NICEIC qualifies us to carry out certification of installations, domestic Part P installations and all types of inspections and reports. 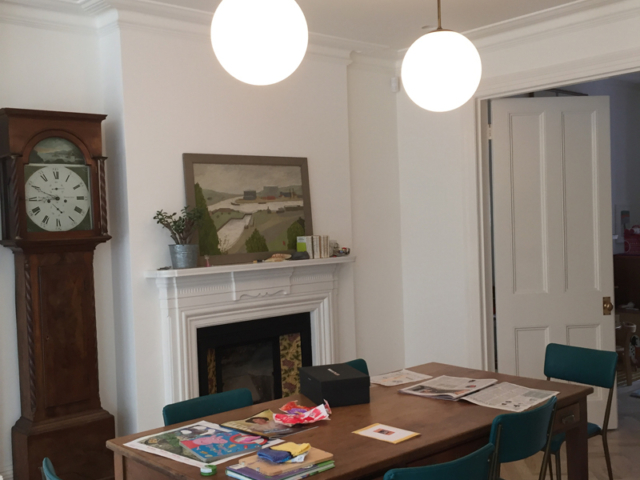 We are dedicated to delivering a high-quality service around all installations, upgrades and repairs and our team will always respect your premises. 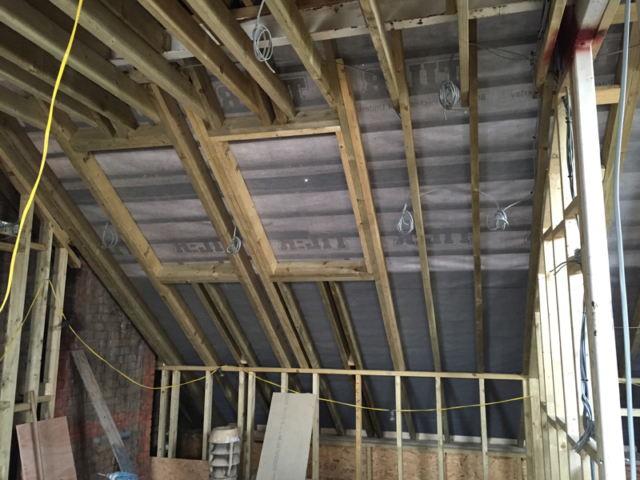 We have a keen eye for detail and all work is completed to the highest safety standards and quality. 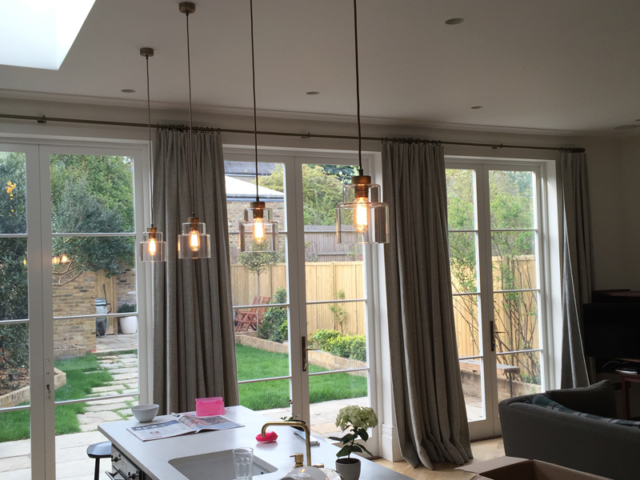 Our team have the expertise and knowledge to complete any electrical job in a timely and cost-effective manner. No job is too simple or complicated! Most of our work comes from repeat customers and referrals from friends and family. Our customers include homeowners, estate agents, landlords, commercial property owners and many more! If you need any help, please don’t hesitate to call us on 07837 950 658. We’ve got the answers you are looking for! When electrics get old, they can potentially become dangerous. Old wiring may not have the safety features that modern wiring includes, which can make them hazardous to use. Tripping RCDs, fuses blowing or scorched plugs are all signs that your property’s wiring is not up to scratch and could cause electric shocks or even fire. An electrical rewire replaces some or all of the electrical wiring in a property, along with accessories, such as lights, switches and sockets and the central fuse board or consumer unit. 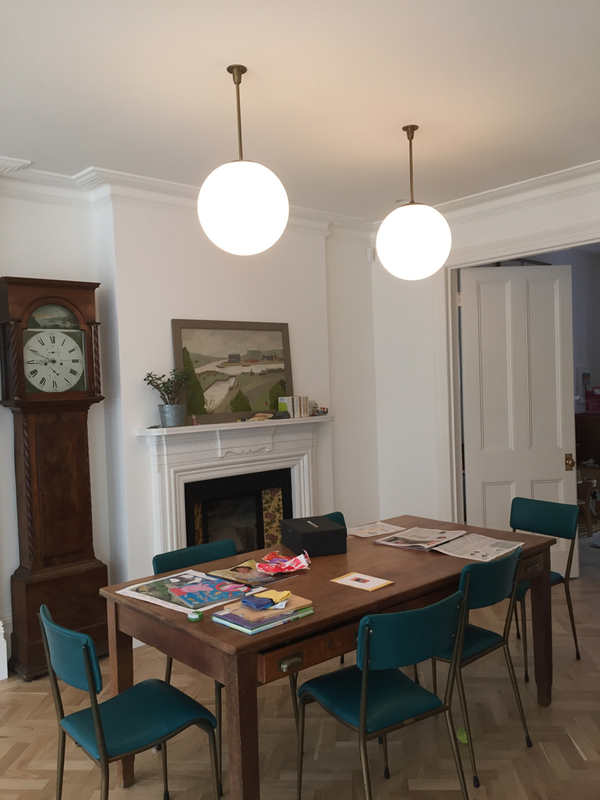 All houses will need to be rewired every 25 years but we can use our extensive experience to look at your wiring to assess whether it needs to be updated. 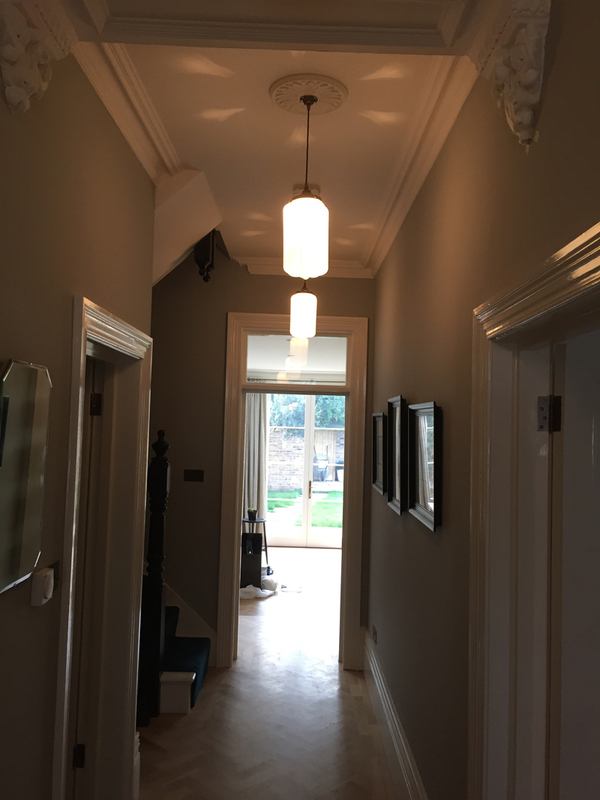 Rewiring can be a messy and invasive job but we use all the latest equipment and techniques to ensure that the necessary work is carried out quickly and efficiently, with minimal disruption to you and your property. We also have a strict health and safety policy which has led to our exemplary safety record. Consumer units (also known as fuse boards or distribution boards) are the heart of the wiring in your home. Its purpose is to distribute power form the incoming supply to all the different circuits in your house. In 2008, the 17th Edition of the wiring regulations came into force, stating that all consumer units required RCD protection. Residual current devices are designed to prevent users from getting electric shocks and they offer a level of protection that older fuse boards cannot provide. We can replace old or damaged fuse boards with 17th Edition compliant consumer units quickly and easily. 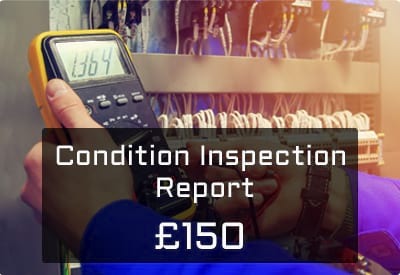 As the name suggests, this is a report on the condition of the electrics within a property. You may need this report for a number of reasons; if you are buying or selling a property or you may need to find out the condition of an installation after a flood or fire as stipulated by your insurance company. It is recommended that an EICR is carried out at least once every 10 years for an owner-occupied home and every five years for a rented home. 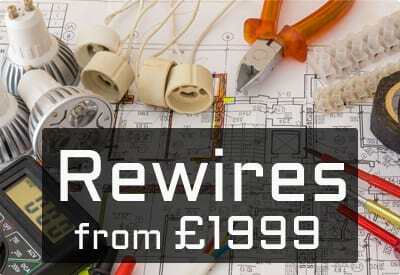 Our EICR prices start from £150. We will issue the property owner with a detailed report detailing observed damage along with any defects, dangerous conditions and non-compliances and we will make recommendations where necessary. For electrical rewires, consumer unit replacements and electrical inspection reports in Banstead, get in touch today! Contact us today to discuss your electrical requirements. We can be reached on 07837 950 658, via email at jack@steelelectrical.co.uk, or fill in an online enquiry form and we will get back to you.